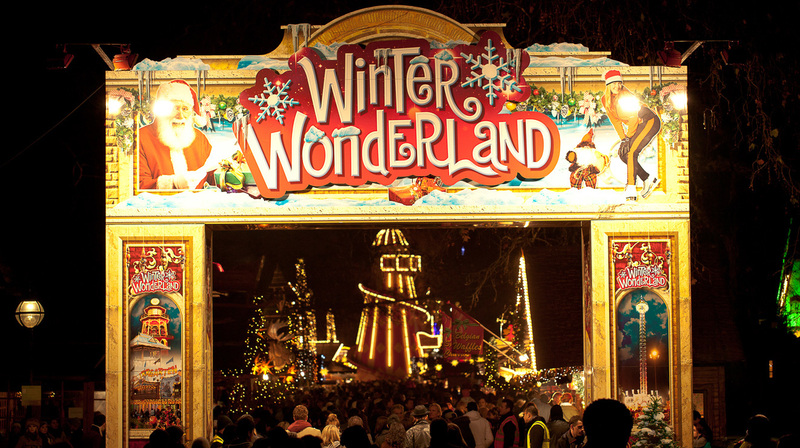 We’re not ones to travel very far at Christmas, but some places just seem really magical at this time of the year. Here is a list of places that I would love to visit in December. This is something a little different compared to 2017’s December Bucket List. Disney World is probably my favourite place, as everything about it is so magical! Florida might not have the snow, but sometimes that isn’t a bad thing. 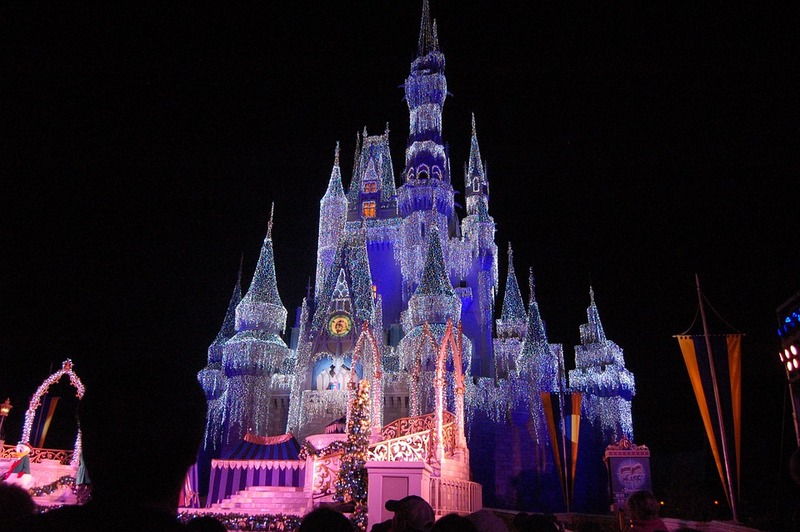 Disney World seems to go all out, at this time of the year with the decorations, fireworks, scents and the atmosphere which would make it the best Christmas time destination. 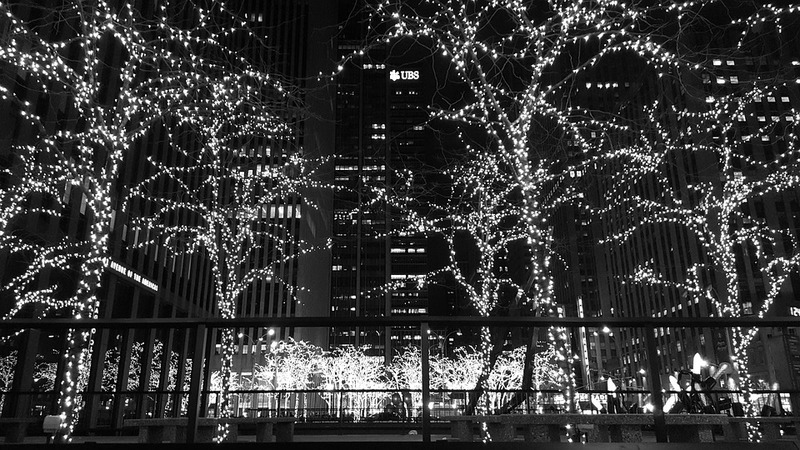 If there is one city that is featured in the most Christmas films it is probably New York. (Plus I’ve recently got into Gossip Girl, so there’s another reason to visit). What would be better than visiting central park in the snow? Plus there is the ice rink that is featured everywhere! Can’t forget the shopping spree either! 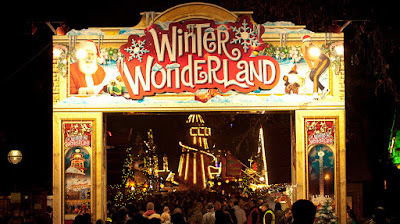 I have never been to a Winter Wonderland, but it looks amazing. From the rides to the food stalls. There is also an ice bar, which I have been to before and was a great experience, so that would be amazing to do again. It just seems like there is so much to do that it would make an excellent day out. How amazing do the German Christmas markets look? No where near me seems to do Christmas markets, unless we travel over to Manchester. 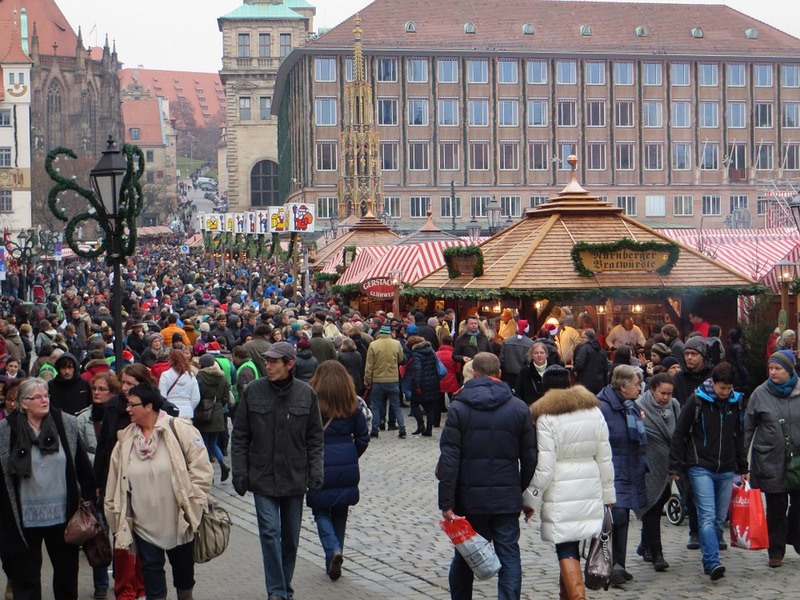 The German markets seem really traditional with plenty to see and plenty to buy! 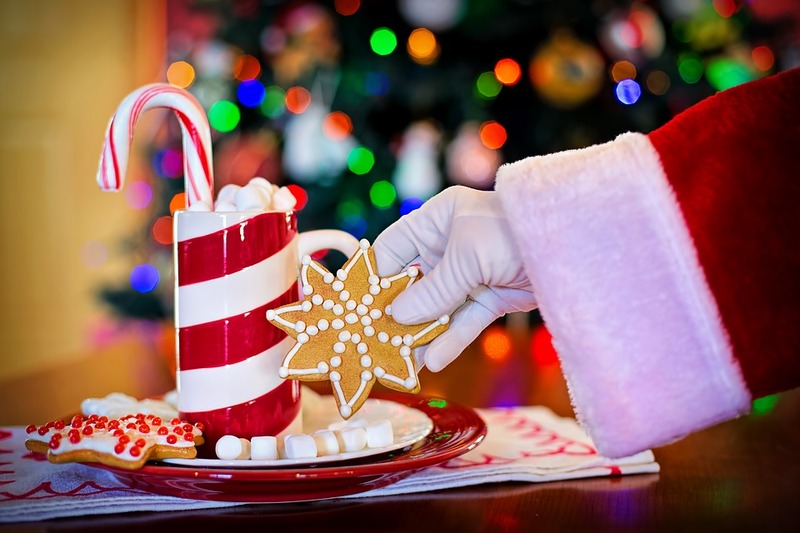 Where would you like to visit at Christmas Time? "Blogmas Day 19: Shoot For The Stars 2016 Lush Bath Bomb Review"